This was a nice book for children 2 to 4 who are learning their colors. The book is made of board, so you don't have to worry about a little pulling. The book very colorful so it engages the children. 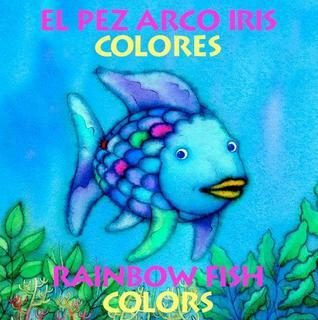 It was even better because it came in English and Spanish so children can learn their colors in two languages.